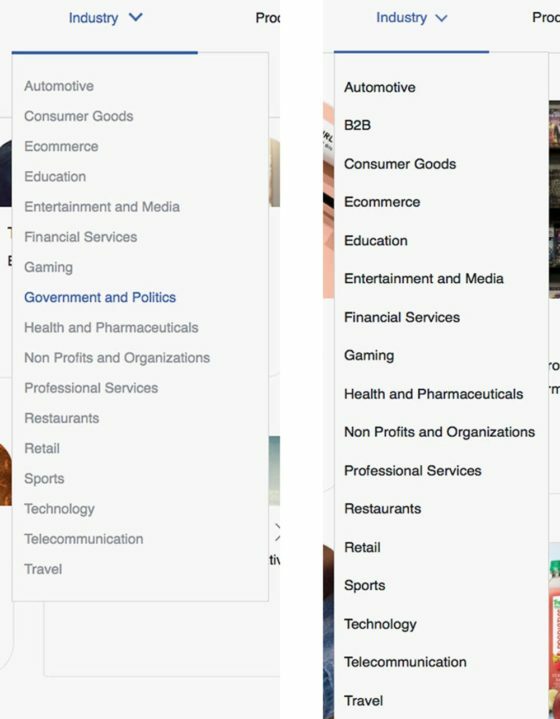 When asked about the deleted section titled “Government and Politics,” which is removed completely from the site, Facebook did not reply. As many complain that their elections are being meddled with, they miss the big picture. A former Facebook executive actually admitted that the social media giant is using its power to “program” the behaviors of its users.